One real one counterfeit can you tell? Hint: look out for the discolouration down the center of the “d”. 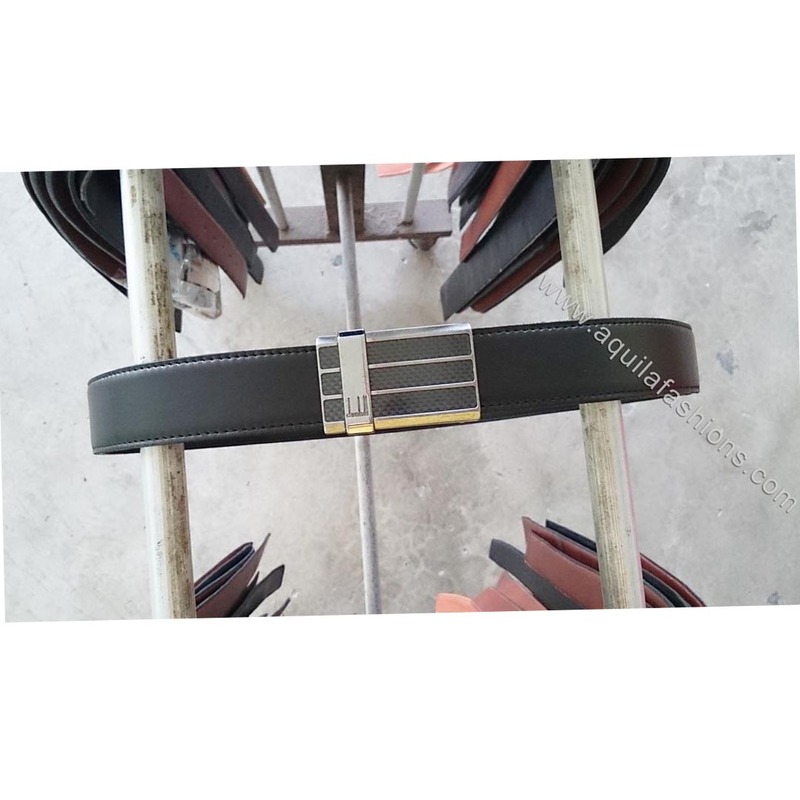 Dunhill close end replacement belt strap SGD 120.00. 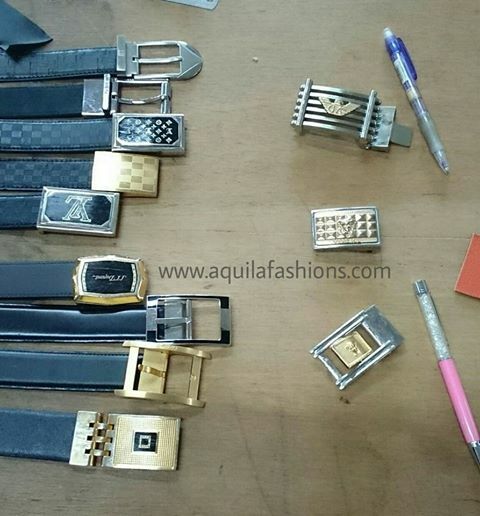 We had a branded belt so attractive coming into our workshop, after finding us online, we just have to share with our readers! 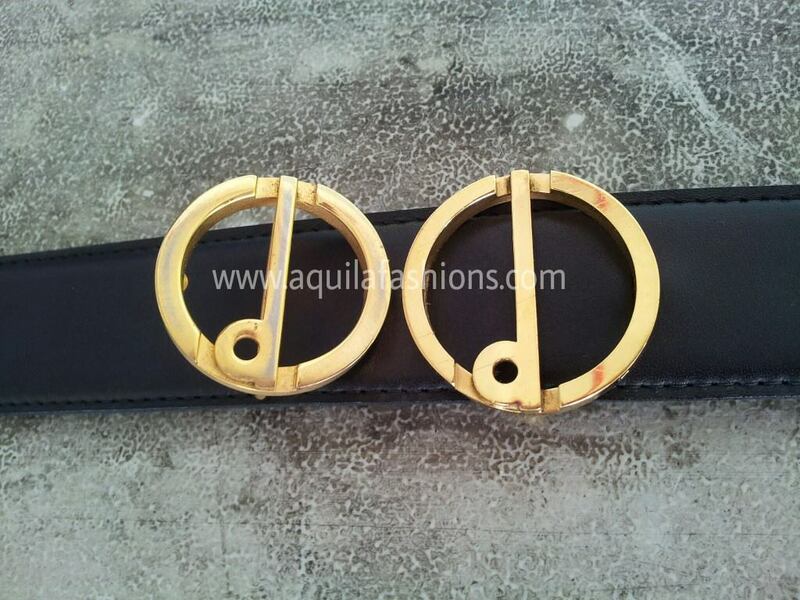 This buckle, made up of two distinctive gold rings, belongs to a customer of towkay class. A man who dares to stand out from the crowd, we’d say, since the buckle’s unique concentric design is not one for the masses. Believe it or not, it may be least two decades old but the gold portions remain untarnished. How’s that for quality! Its timeless feel also means that it does not look out of place in today’s world. Killing two birds with one stone! 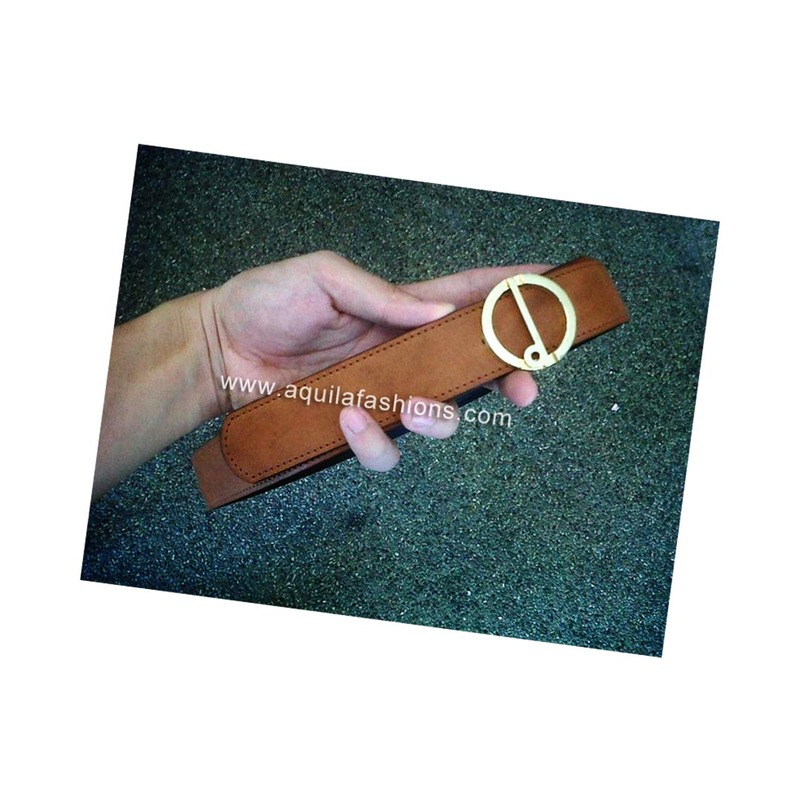 This Dunhill branded belt buckle usually sports a black leather belt strap, but my customer decided on our tan colour belt made from leather that we imported directly from Italy! 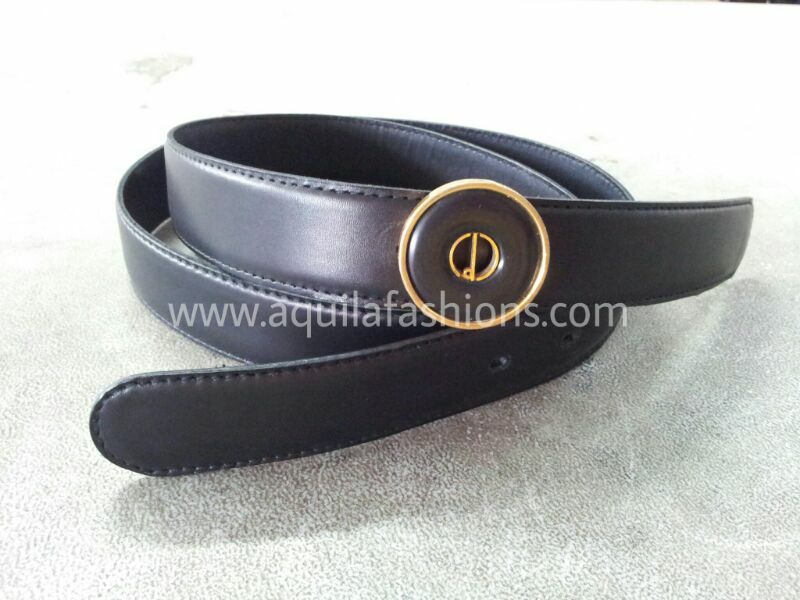 This is so that his “brand new” Alfred Dunhill belt can go with his pair of tan coloured custom made leather shoes!